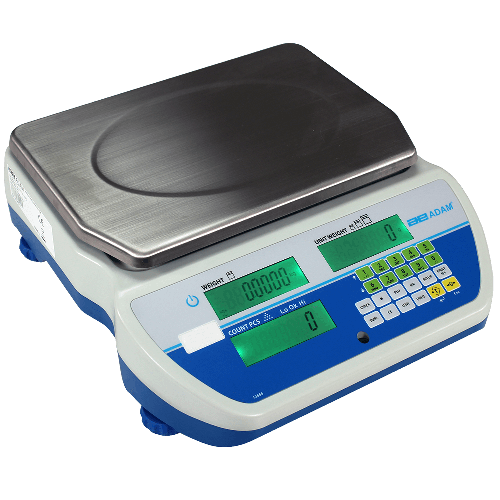 Ideal for shipping and receiving, warehouse use, and production facilities, the Adam CCT offers intelligent functions that are practical for any counting application. With the CCT, it's easy to check the number of pieces in a carton or container, helping reduce waste when filling orders or packaging shipments. Intuitive software is user-friendly and keeps track of the count, automatically optimizing the unit weight for greater accuracy. The CCT features a compact design, making it easy to transport between locations within a facility during inventory procedures.